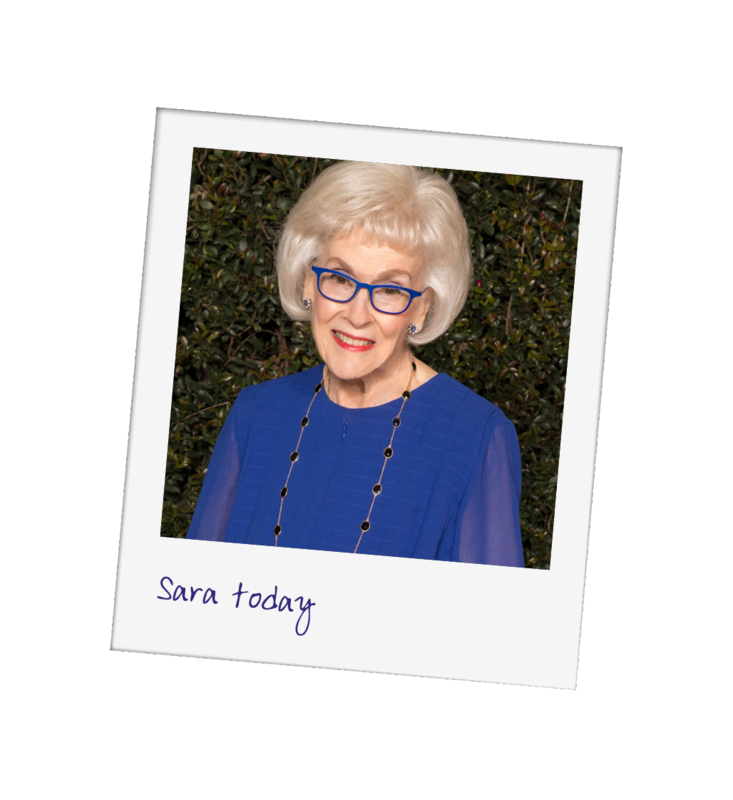 Sara Miller McCune is the founder of SAGE and executive chairman of the company’s board of directors. 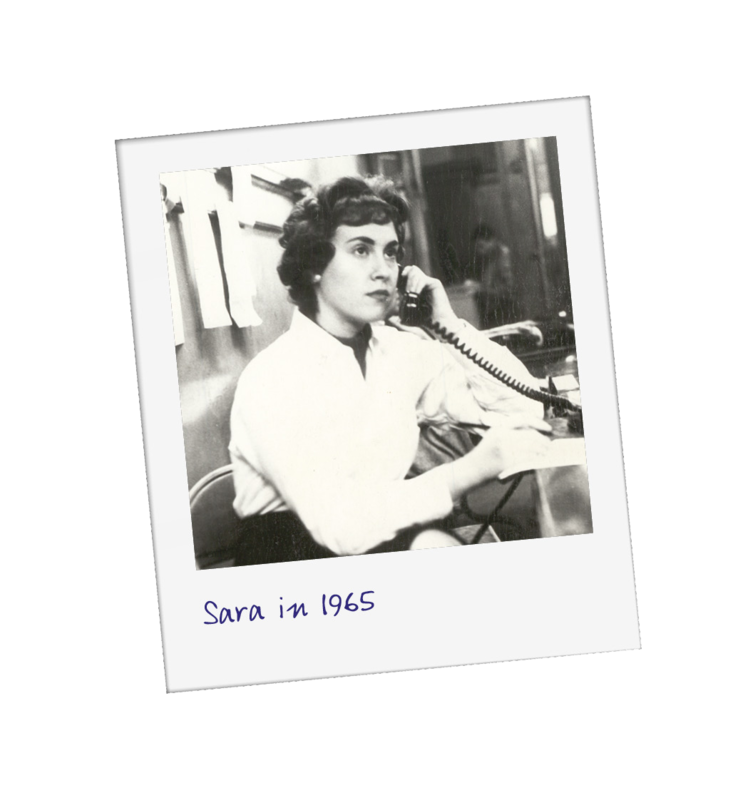 Guided by an entrepreneurial spirit and an unwavering dedication to academia, the then-24-year-old Sara founded SAGE in 1965 to start a company that would allow scholars to disseminate quality research in their own voices and break new ground in emerging fields of study. Today, Ms. McCune also serves as a director of SAGE Publications Ltd (London, founded in 1971) and Corwin, a SAGE company and leading publisher for educational administrators and teachers. SAGE set up subsidiaries in India in 1981 and in Singapore in 2006. Ms. McCune remains actively involved in the company’s expansion and development. Reflecting her long-standing interest in philanthropy, especially in promoting social, educational, economic, and environmental justice, Ms. McCune is founder and president of the McCune Foundation, a nonprofit organization based in Ventura County, California, where SAGE’s home office is based. The foundation supports productive change through building social capital in two counties on California’s Central Coast. In 2007, Ms. McCune founded the Miller-McCune Center for Research, Media and Public Policy, which publishes the award-winning magazine Pacific Standard. In 2012, Ms. McCune received an honorary doctorate from her alma mater, Queens College, for her visionary work as publisher, philanthropist, and entrepreneur. In 2014, she was awarded an honorary fellowship from Cardiff University and an honorary doctorate from Bath University and in 2016, Ms. McCune received honorary degrees from CSU Channel Islands and Sussex University. Ms. McCune is also an Honorary Fellow of the prestigious Pembroke College of Oxford University. In addition, in 2018 Ms. McCune was awarded the coveted London Book Fair Lifetime Achievement Award in recognition of her 50+ years working within the publishing industry. The award is a testament to her tireless support of social science research, her unwavering commitment to the global dissemination of knowledge, and her passionate belief that education is fundamental for the formation of healthy societies. Most recently, Ms. McCune was awarded the 2019 Venky Narayanamurti Entrepreneurial Leadership Award from UCSB's College of Engineering. An active supporter of the behavioral and social sciences, Ms. McCune was a long-serving member of the board of directors of the American Academy of Political and Social Science, currently serves on the board of directors for the Center for the Advanced Study in the Behavioral Sciences at Stanford University, and is on the board of directors and visiting committee at the Social Science Research Council based in New York. To find out more, download her autobiography Being SAGE, published in celebration of SAGE’s 50th anniversary.